Pregnancy is a life altering moment for any family which marks the beginning of a new life, loved and celebrated by all. 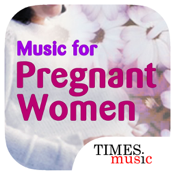 It is also very important to impart a sense of value and tradition in the new born and what better way to begin while the child is still in the womb. 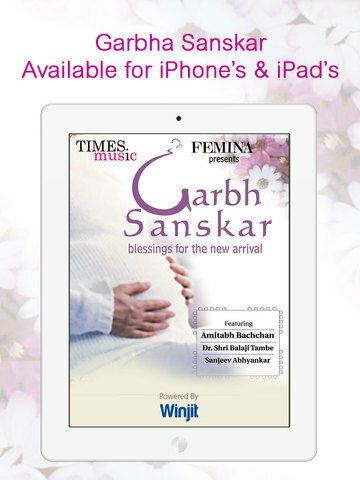 Garbh Sanskar, powerful pregnancy mantras rendered by none other than Amitabh Bachchan, along with Dr. Balaji Tambe and Sanjeev Abhyankar. 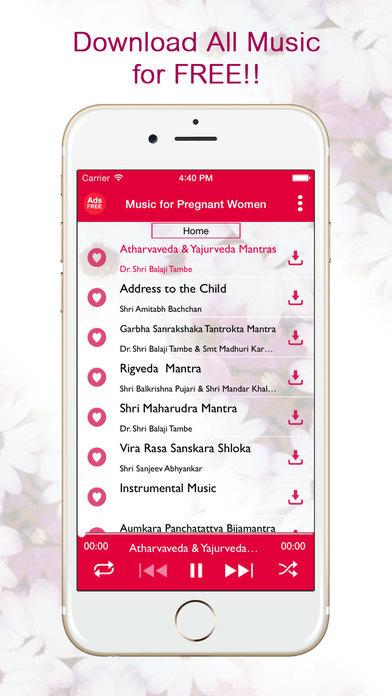 These wellness mantras aim to create an aura around the baby through the mother's hearing which help in development of both the mother and child. 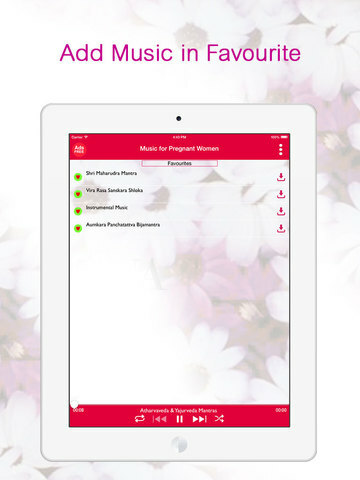 We would love for you to rate us positively on the App store please. It won't even take 30 seconds & will go a long way in helping us build better apps for you. Criticism??? Please write to us on apps@winjit.com & we will write back to you. We can't have you unhappy, can we?